These boots are ready to take on the good times! 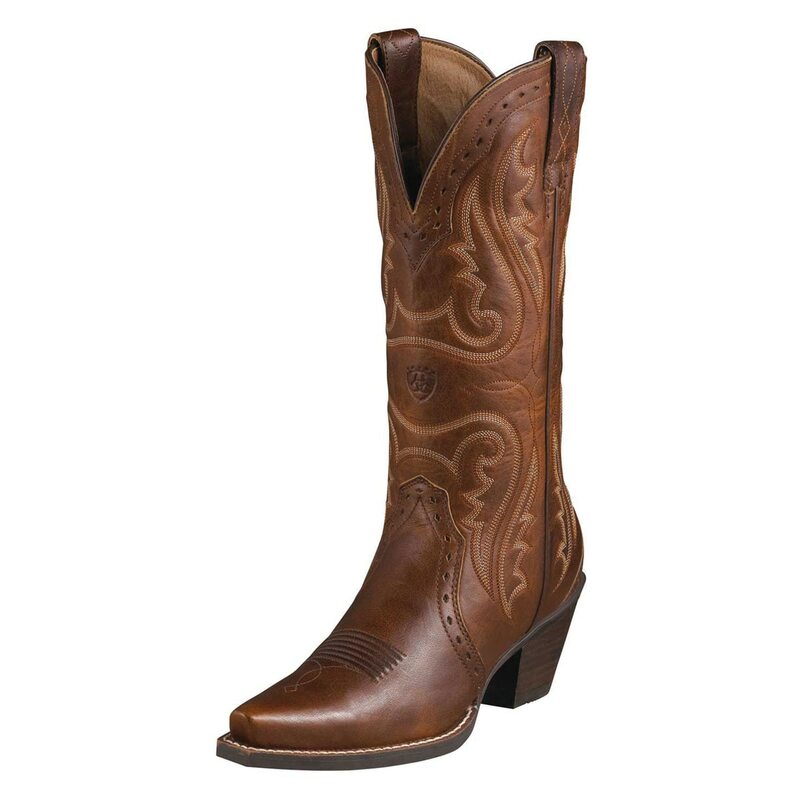 Ariat® Women's Heritage Western X-Toe Boots is rated 4.2 out of 5 by 21. Rated 1 out of 5 by Kmaj from Disappointed Bought these in September of 2015. Have been wearing them periodically since then, mostly indoors. They rub my ankles so bad that I have had to use bandages. I have tried all the suggestions to soften the leather -- bought everything that I could and still no luck. Wish I had never bought them! My other boots that I bought elsewhere (and cheaper) are a lot more comfortable. Love the look of the boot, but would definitely not buy these again. Rated 4 out of 5 by SusieQ from Love the retro style Comfortable from the moment I put them on for the first time. Love the carmel color and stitching. Goes great with jeans or dressy enough for skirts or dresses too. Rated 4 out of 5 by rusticheart from A Beautiful Boot These are absolutely beautiful and fit great, I just did not like the toe being so narrow on me. There was absolutely nothing wrong with them, just didn't work for my foot type, as I like the regular wide square toe. Rated 5 out of 5 by azlily from LOVE!!!! I've had these boots for 2 years now- still very comfortable from the first day I put them on. Fits just right. I wear them all the time even with my fancy dresses!! I love love love them!!! Rated 5 out of 5 by ashmo2889 from Love these! This is my very first pair of Ariat boots & I love them! I was a little nervous to receive them, since it's always hard to shop online for shoes, at least for me. I was also told they would take a while to break them in & everyone was right! I've only worn them twice so far and they really hurt my feet. So I'll be glad whenever I have them broken in and they are comfortable to wear. Overall, they are great quality and really nice boots. I've gotten many compliments! 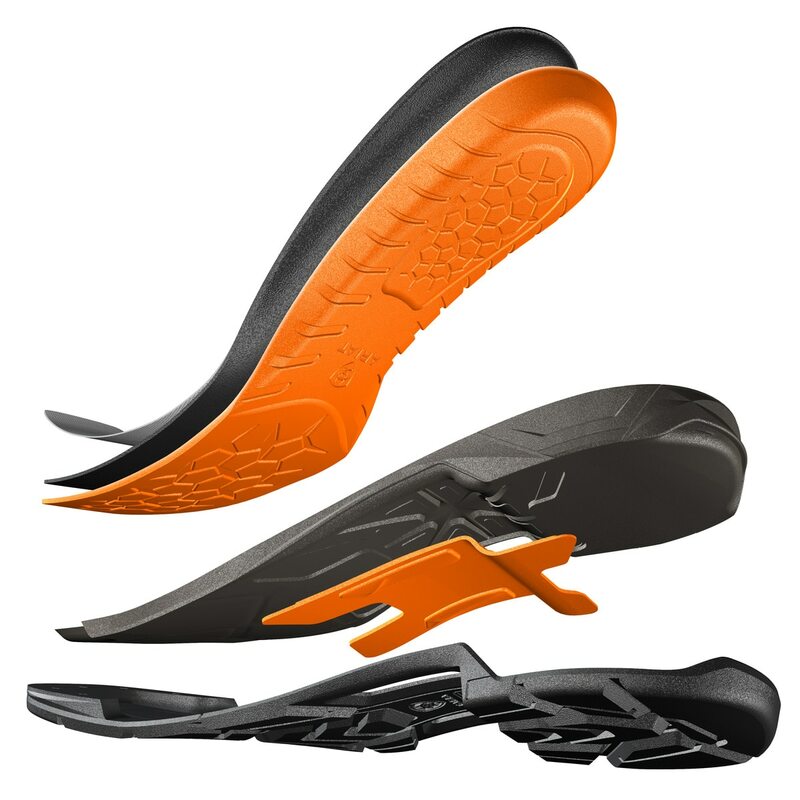 Rated 5 out of 5 by Bridedubrock from Awesome boot! I have 2 pairs of these boots because they are so comfortable. Rated 5 out of 5 by Anna125 from Love these boots!!! I got these a couple months ago and I am very pleased. I love how they are stylish but durable and function well. True to size. Rated 4 out of 5 by Whoknew from I wore these out in a year! Loved these. I wear them a lot and get tons of complements. The leather is cheap and very thin. The toe wore through after the first 8 months and I stained the fabric backing with tea and kept wearing them. The leather on the instep just split last week and there is a hole in the side on a seam.Yes, I've worn the a good bit but they are not my only shoes! Super cute and comfortable but the leather is like paper! Rated 5 out of 5 by lyss92 from Perfection These were my fourth purchase of Ariat boots and I absolutely LOVE them! Since day one they have been so comfortable to wear all day long and I have received so many compliments on them. I didnt even have to break them in they have been a perfect fit since I got them.